Newcomer Family Obituaries - Jodi E. Hiam 1967 - 2019 - Newcomer Cremations, Funerals & Receptions. Jodi E. Hiam, age 52 of Marietta, OH, passed away at Arbors of Marietta on March 31, 2019. She was born on March 13, 1967 to the late Virgil and Nancy (Bloomfield) Friend in Wheeling, WV. She was a resident of Mt. Pleasant, OH until 2010. 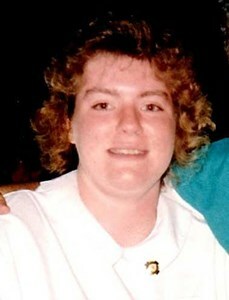 Jodi was an LPN, who specialized in geriatric care. Jodi is survived by son Ronnie Hiam and brother Mark (Sheila) Braun. Per Jodi's request a cremation will take place at Newcomer Funeral Home, Columbus, OH. Add your memories to the guest book of Jodi Hiam.